Kendall♥. . Wallpaper and background images in the Kendall Schmidt club tagged: kendall big time rush. 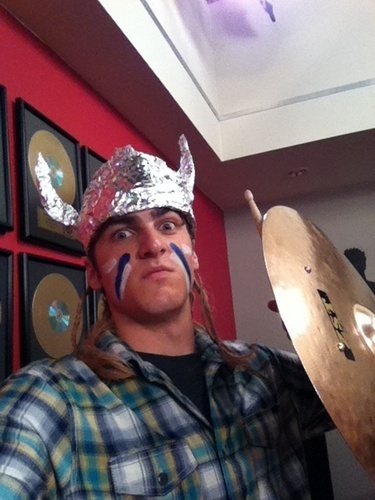 This Kendall Schmidt photo might contain thìa, cây dùi, and spatula.